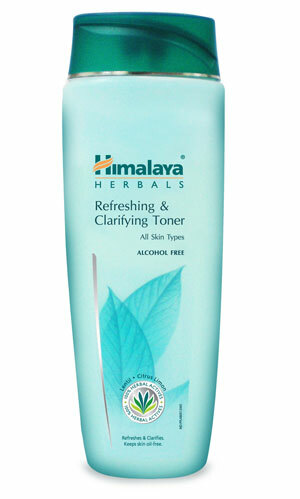 Himalaya Herbals Refreshing & Clarifying Toner is an alcohol-free formulation that deep cleanses pores and refreshes to keep your skin oil-free without over drying. Lentil deep cleanses pores, and Citrus Limon, a natural astringent and cleanser, tightens pores and refreshes. Boerhavia Root Extract controls excess oil secretion to leave your skin clear, soft and radiant. Add a few drops of Himalaya Herbals Refreshing & Clarifying Toner on a cotton pad and wipe thoroughly over cleansed face and neck.